This week I have received two books for review. The first is The Anti-Prom by Abby MacDonald and the second is Wither by Lauren DeStefano. The first was a little disappointing for me...I didn't enjoy it as much as I had expected. My week was made a lot better, however, when I read Wither. It was a fantastic read that really made me think. Click HERE for my review of The Anti-Prom. 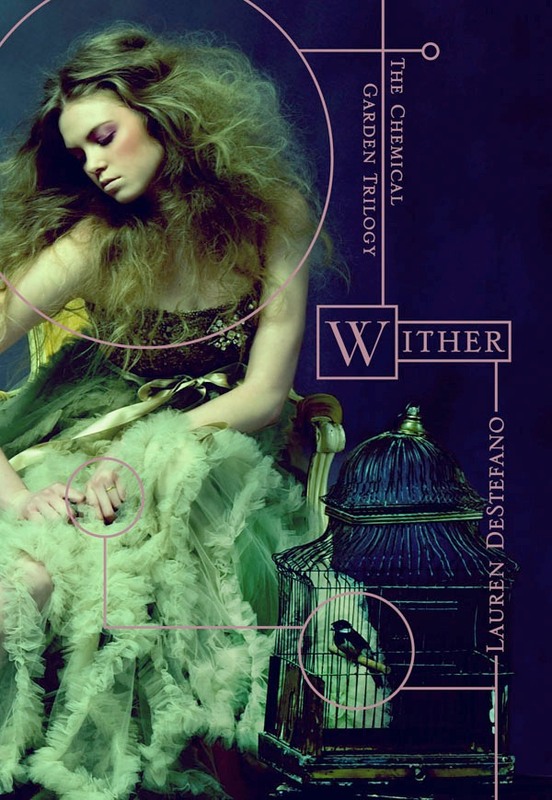 Update: click here HERE for my review of Wither. 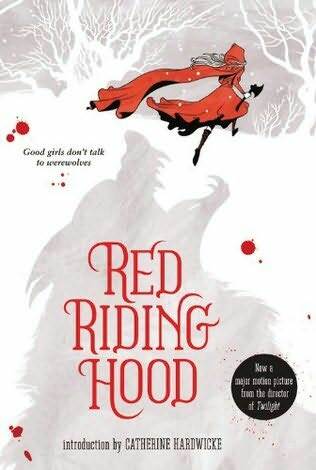 This week I bought one book, Red Riding Hood by Sarah Blakley-Cartwright. The upcoming movie, which is going to be released in about month looks fantastic. I'm looking forward to the dark and romantic version of the old fairytale. Look out for my review! 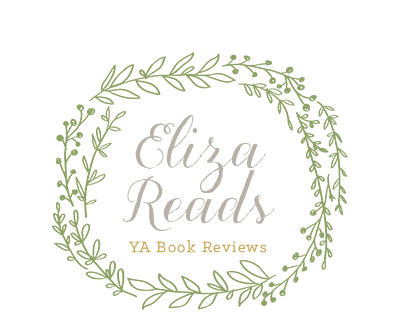 This week, my affiliate, Amber Skye at Reading Addict has posted her review of Lauren Oliver's new book, Delirium. The book is set in a future where love is a disease, and people will do anything to get rid of it. Click HERE for her fantastic review! She has also posted a fan-made video about Rue and Katniss, and a review of Deborah Kerbel's novel, Lure. Click HERE for the review of Lure.